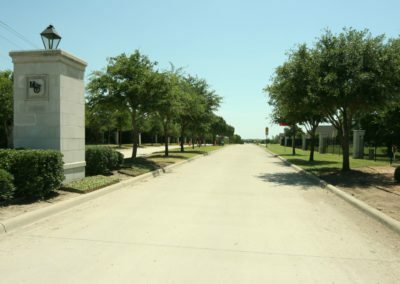 Heath Crossing is a neighborhood of custom luxury homes. 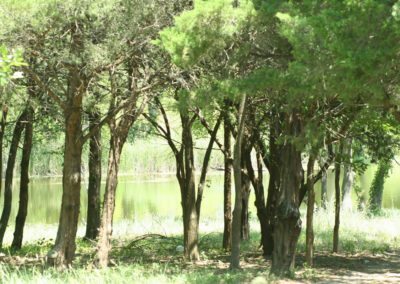 As you enter the neighborhood you drive down a tree- lined boulevard leading to rolling terrain, views, creeks and ponds. 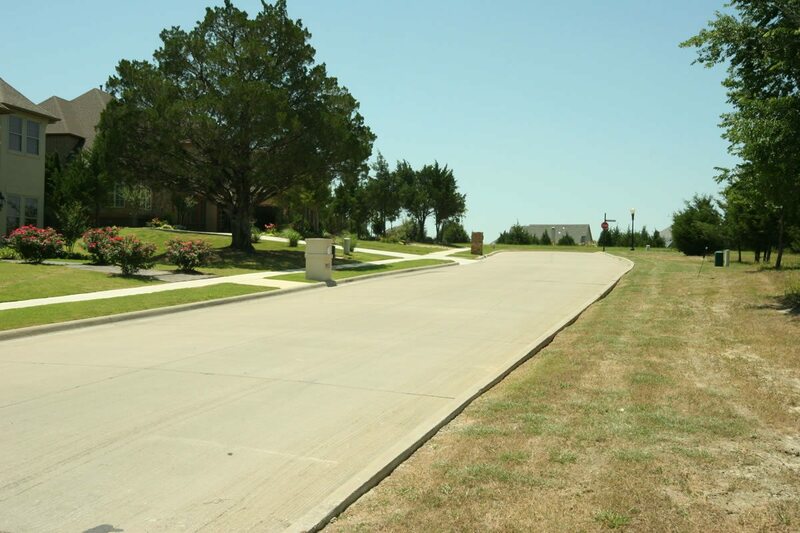 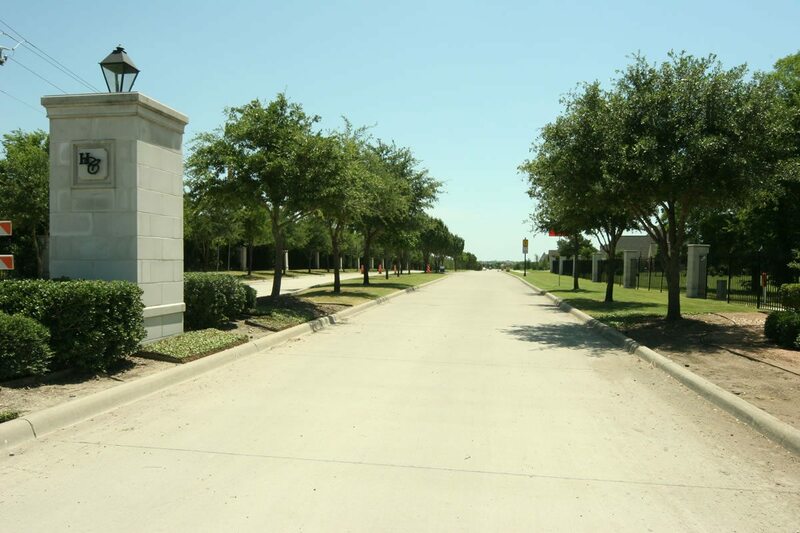 Heath Crossing is a master-planned community where lots are designed for privacy. 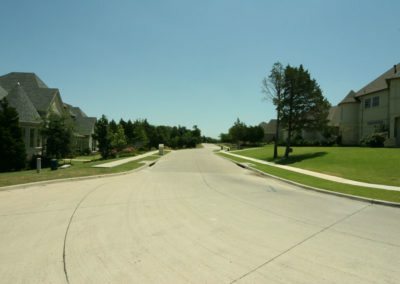 There is a variety of home styles within the neighborhood so no two homes are alike. 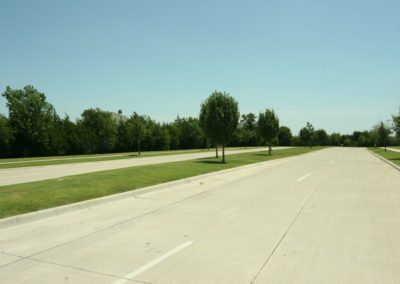 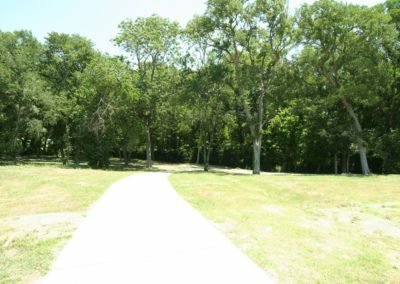 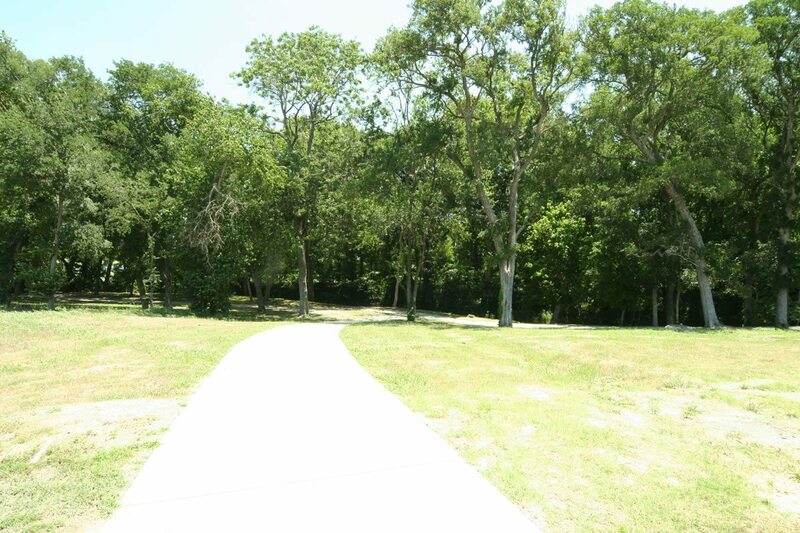 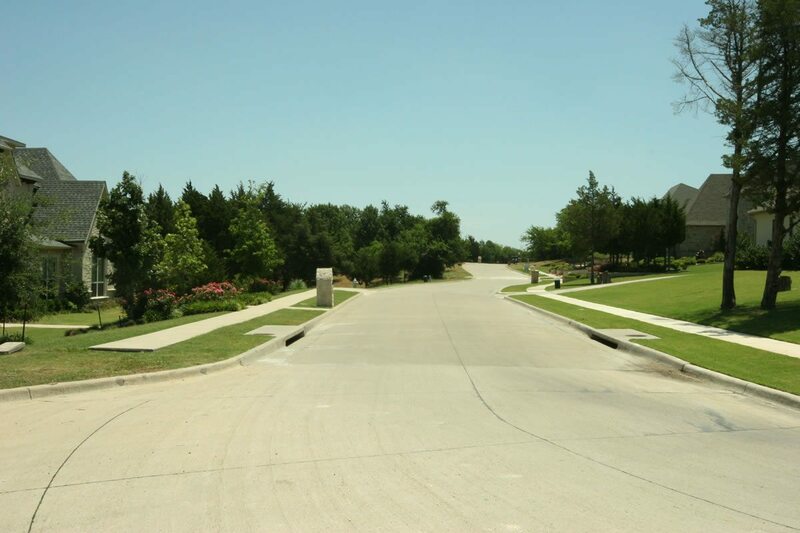 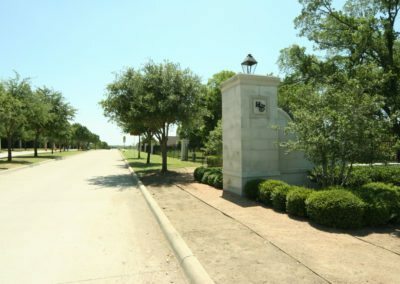 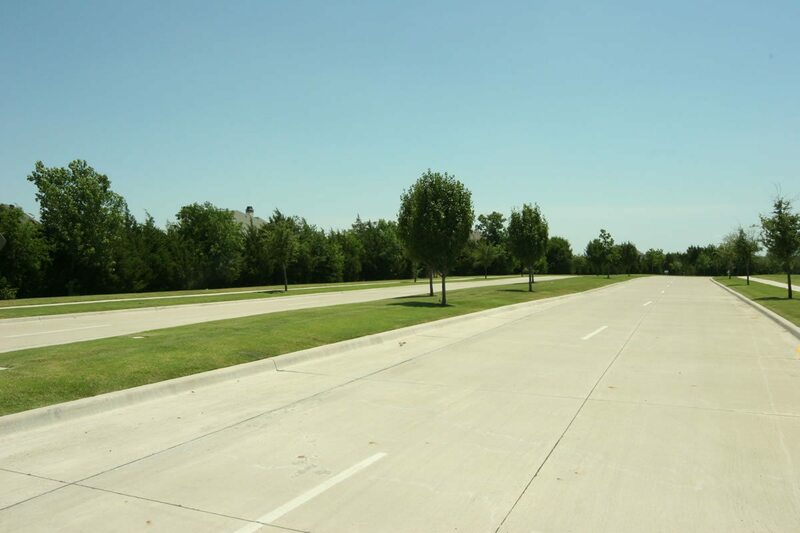 Heath Crossing is close to Lake Ray Hubbard so there is easy access for boating and water activities. Amy Parks Elementary School is 1.5 miles away and is one of the top rated schools in the district. 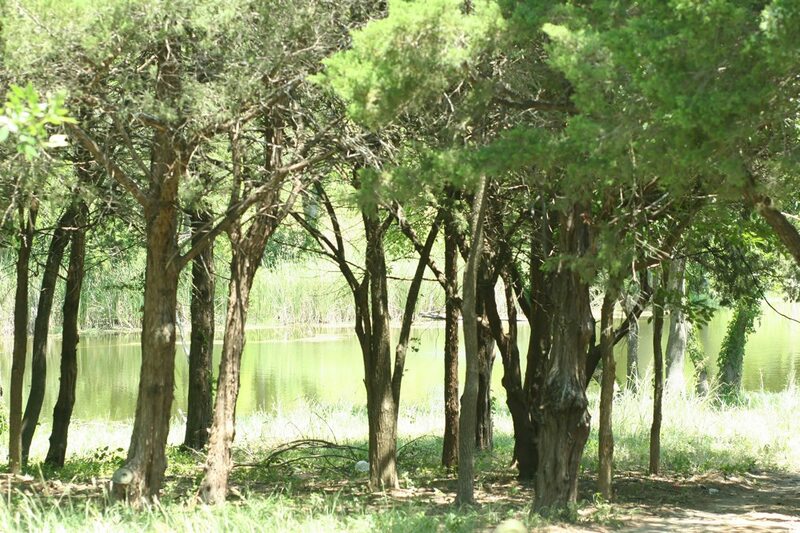 Shopping is close by and the Harbor area of the lake with restaurants and views. How much is your home in Heath Crossing worth? 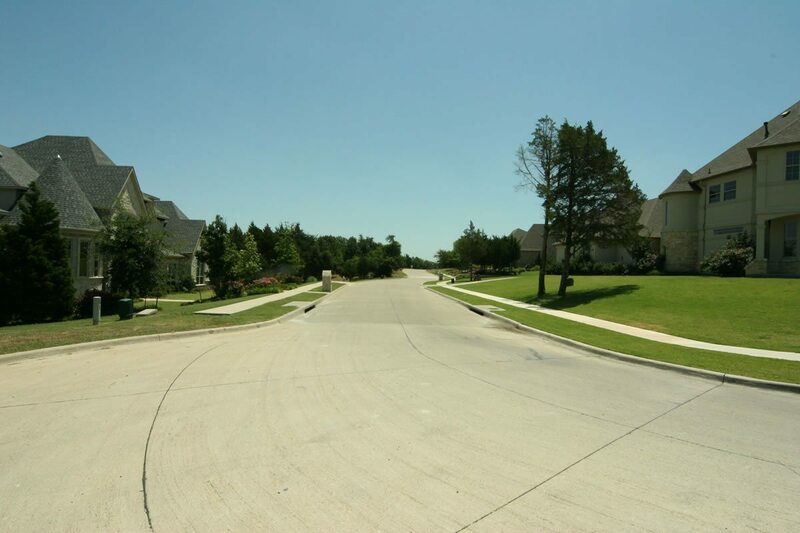 Receive Home Listings in Heath Crossing By Email for Free!